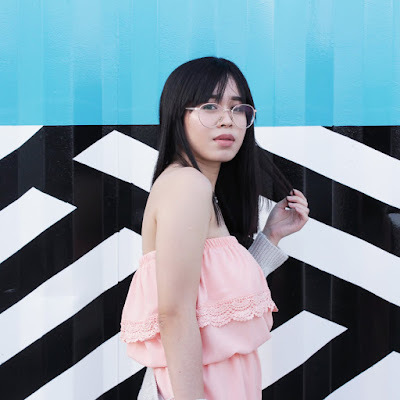 There's More to Mica - Things and Personal Style Blog by Mica. What must I buy in Taiwan? That's what I googled before traveling to Taiwan. 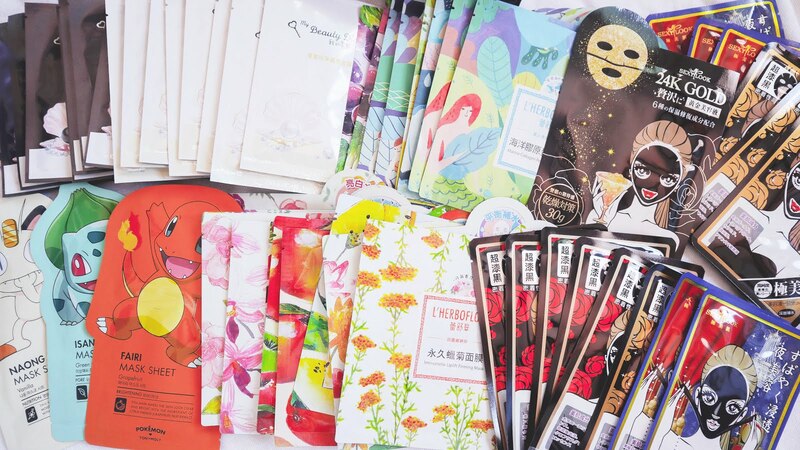 Almost every site listed sheet masks as one of the top things to shop in Taiwan. Oh, I was so thrilled (my pocket wasn't though, haha)!! I was really surprised and happy at that time. Japan/Korea were the only places I wanted to travel to, so I could shop skincare/beauty products. I had no idea Taiwan would be a popular place to shop sheet masks and that I would fall a victim to almost every sheet mask I spotted. Yikes! Us girls know how important sunscreen is. I remember my derma telling me that I could miss out on all other skincare products except sunscreen. From then on, I made sure that I don't miss putting on sunscreen to protect me from the harmful UV rays whenever I go out. Hey, there loves! 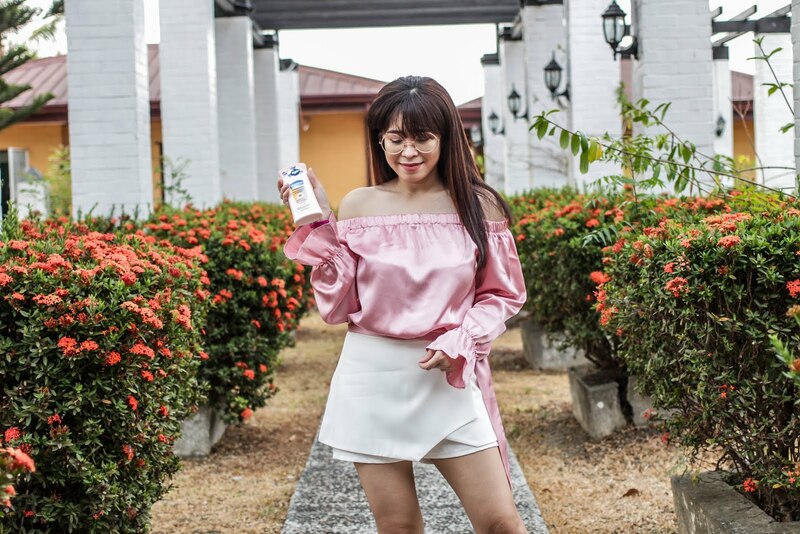 A few days ago I was notified that I had been one of the selected bloggers to be part of the Althea Angels Beauty Ambassador Community. 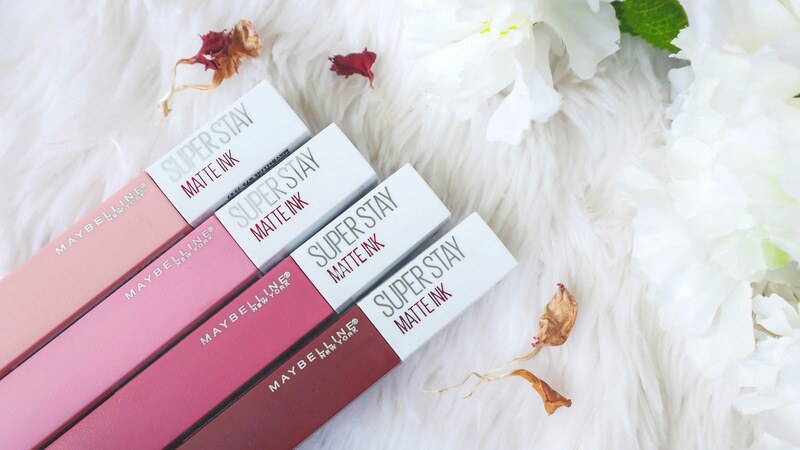 I am grateful to be part of many inspiring and talented beauty reviewers to gather, have fun and talk about all things beauty. That said, I'm sharing this lovely welcome gift I received from Althea with you guys. I have no intent to brag or show off (I'm posting this so I could have a new blog post, LUL, kidding). I'm just simply happy and blessed for receiving these awesome loots from Althea. 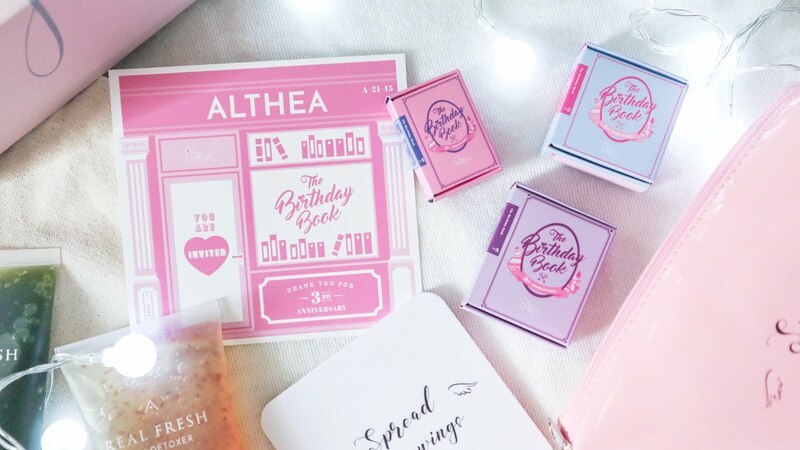 The most exciting part from the box is this two new products from Althea X Get It Beauty. 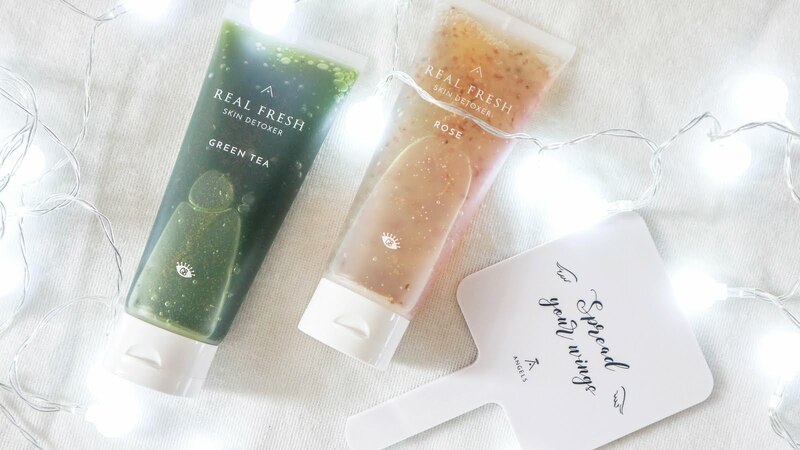 These Real Fresh Skin Detoxer is actually a 10-second mask! Talk about skincare routine made easy. 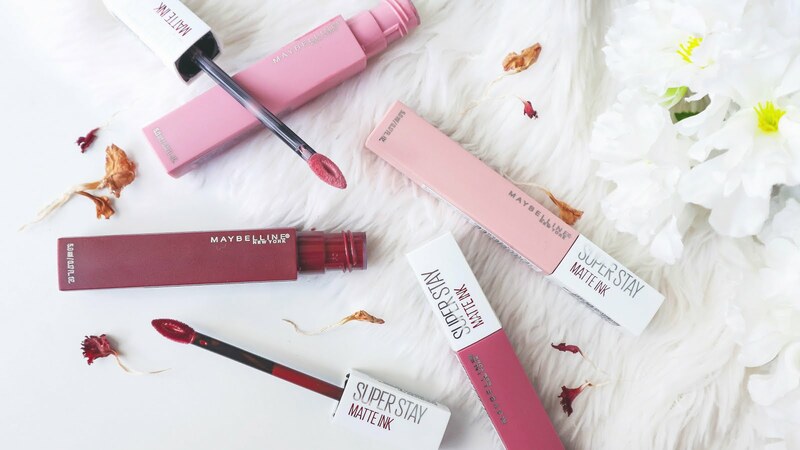 I'm so excited to use it and share with you my thoughts/first impressions. So that's it loves, feel free to enjoy the unboxing video of me unboxing the welcome gift from Althea. 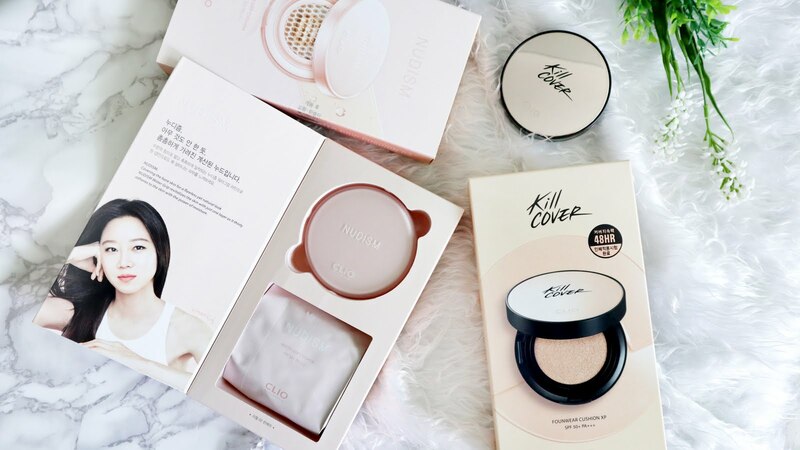 Don't forget to check out Althea for your k-beauty needs. 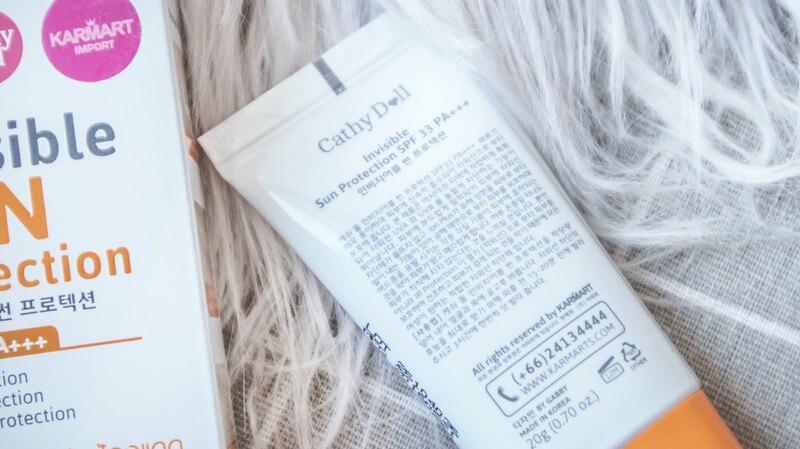 Cathy Doll's Invisible Sun Protection uses the latest technology of sunscreen protection with an invisible-finish effect. 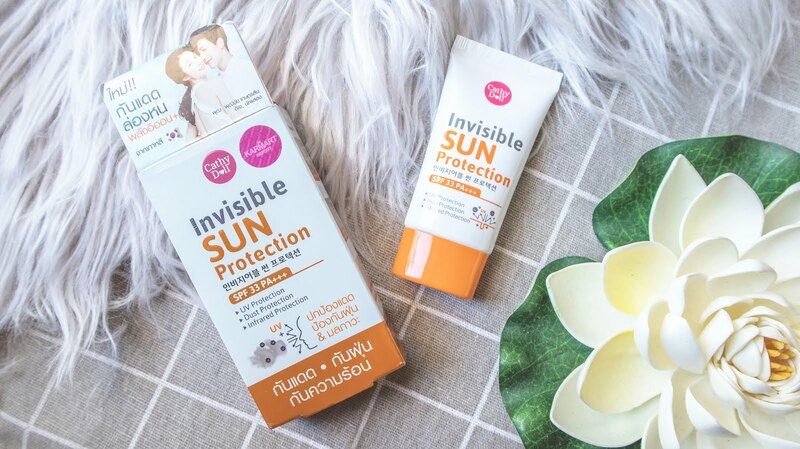 It has a super light texture that penetrates the skin right away while producing a triple layer protection of SPF 33++. It effectively protects the skin from UVA & UVB rays while leaving the skin grease free. With Ion Plus innovation, it has the ability of a momentum action to immediately filter out dust when it comes near your skin. It also helps to cover the skin from all external pollutants as well as acne occurrence caused by clogging of dirt in order to deliver a smooth and radiant skin without dullness during the day. 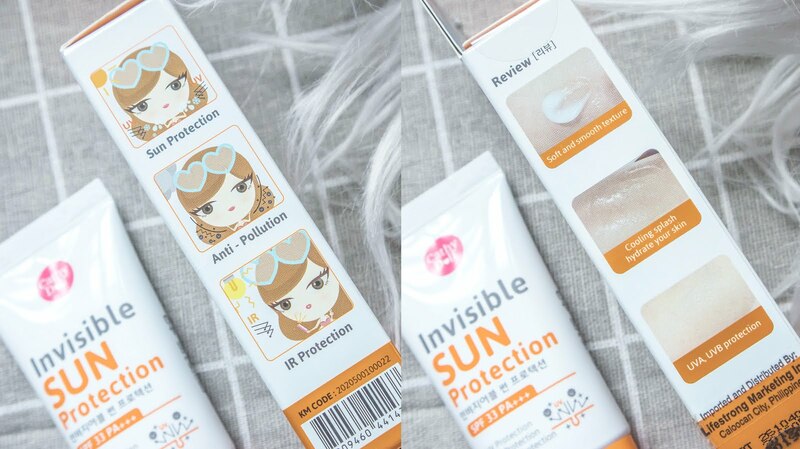 Moreover, it contains IR Protection that helps protect the skin from infrared that cause dry and dull skin. How to use: Apply an appropriate amount all over face and neck. Apply 15-20 minutes before going under the sun for best results. 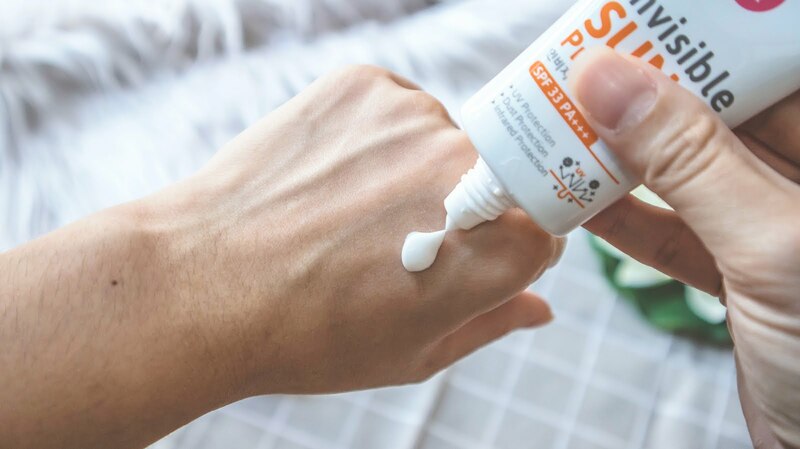 I didn't really expect much from this sunscreen, I just needed a sunscreen for my face and this was one of the more affordable options at that time. 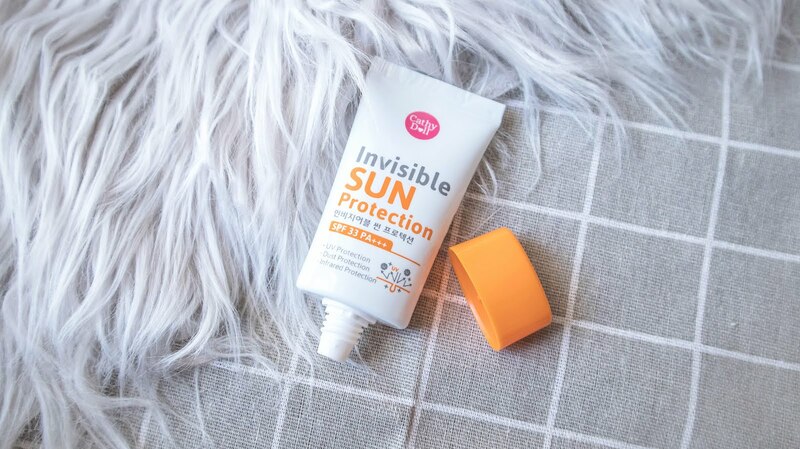 What I really wanted rom my sunscreen is that it doesn't leave a noticeable white cast and so far this product does that. I've been using this for over a month now and so far I'm liking it. - It has a creamy texture that lets my skin absorbs the product quickly. - It doesn't leave too much white cast. - If it's true to it's anti-pollution claim then that's a super plus. - It has a light herby scent with a hint of that sunblock smell. If there's one thing I don't like about the product is that it my skin still ends up greasy by mid-day but I really have oily skin so I can't really blame the product that much. Once a secluded island only accessible to fishermen, now a prime leisure resort and residential development. 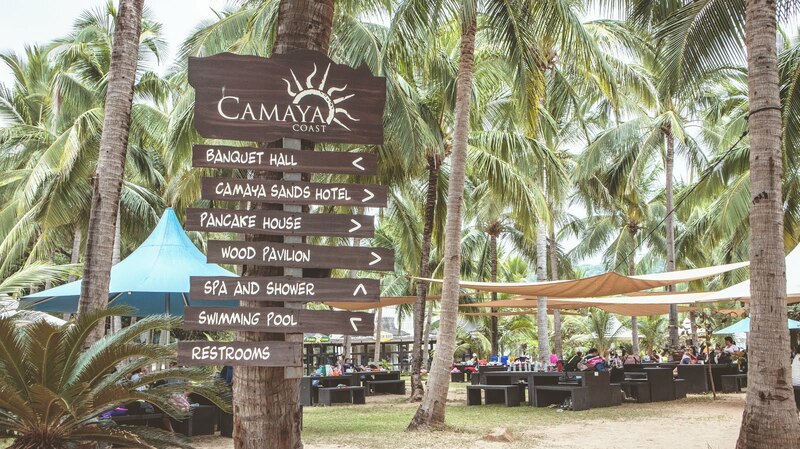 Camaya Coast is located at the southernmost tip of the Bataan Peninsula, about a three-hour drive from Manila but you can also opt for the two-hour Camaya Coast ferry going there from Mall of Asia, like what we did. Sale ba kamo!? 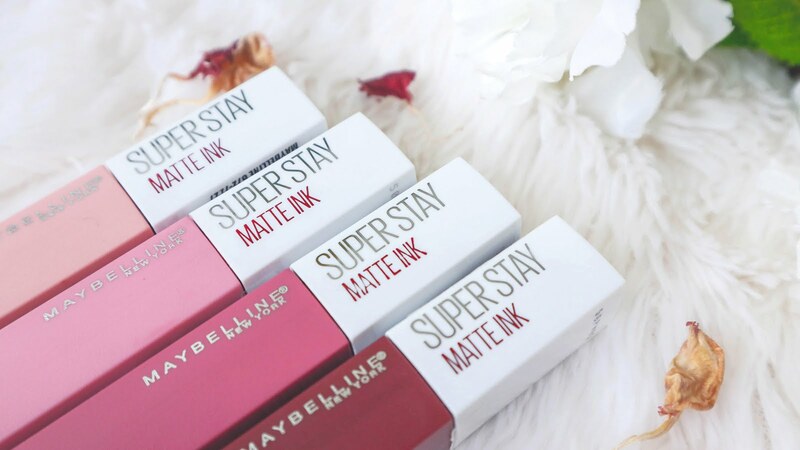 Last month, Club Clio had their 1+1 Clio Best Sellers promo, I didn't want to miss it! I was a bit late for the sale (like usual) which means I would be getting the leftovers, you can check what I got below. Btw, Club Clio is now on Lazada and they're having the same 1+1 sale until Feb 28. Yung hindi ko nabili dahil nagsold out na meron sa Lazada, bibilin ko sana pero ang gastos. Haha.